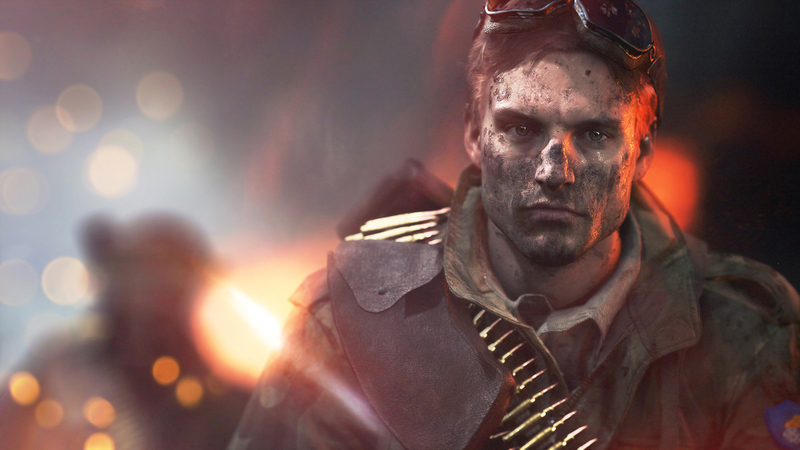 Developers at EA DICE have been working on the upcoming shooter Battlefield V which is set for release later this year. As we get closer to the game’s release, the developers reveal more information about the game. The developers rolled out the Battlefield V closed alpha to some specific users more than a month ago and its time we should brace ourselves for the upcoming Battlefield V closed alpha which is about to start in the coming weeks. As per the new reports, the second wave of closed alpha is set to start from August 14th and will have improvements as compared to the first alpha, based on the players’ feedback an reported issues. The team has focused matchmaking, player progression speed and also addressed the issues regarding joining the squad. The developers haven’t provided any exact date of when the beta will be ending, but it is said to be for a limited time. Just like previous installment in the franchise, the game appears to be CPU intensive and will require atleast a four core processor to run the game with stable performance. Minimum system memory requirement is set for 8 GB and the closed alpha will require about 50 GB of space on the hard drive. However, these are specified only for the closed alpha and will be changed when the game launches in October. You can follow the official blog update at DICE forums for more information regarding the second close alpha which will be starting next week. The game is set for release on October 19th, 2018 for PC, PS4 and Xbox One. Stay tuned for more updates!